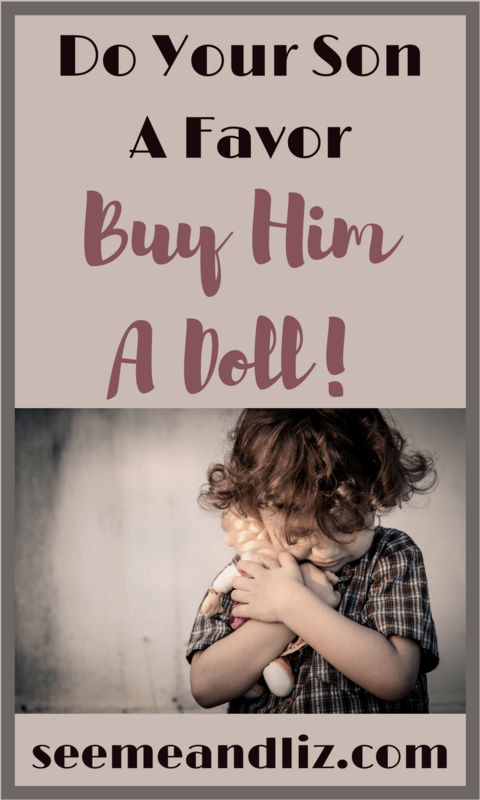 Do Your Son A Favor – Buy Him A Doll! 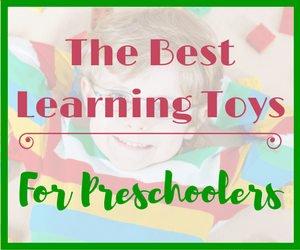 Seeme & Liz > Learning Toys (2-4 year olds) > Do Your Son A Favor – Buy Him A Doll! 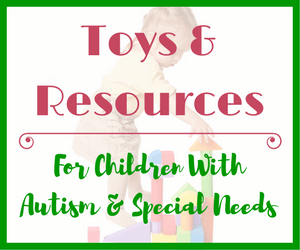 Children can learn so much from playing with toys! Whether it’s a doll, workbench or pretend play kitchen set! Why is it that it’s ok for a girl to play with a doll? But, if a boy becomes attached to a doll and enjoys coming up with pretend play scenarios with his doll, many parents would try to convince him to drop the doll and play with the tool bench and dump trucks. Let me assure you that boys playing with dolls is absolutely a good thing! It’s one of the best ways a child can practice pretend play and thus develop his language (and nurturing) skills. Why Should Boys Play With Dolls? Before I get into why boys should play with dolls I want to talk about a few things that bother me about the whole “boy toy” vs “girl toy” phenomenon. Play is something that all children should have the privilege of experiencing. There should be no rules or stereotypes around play. If your child is interested in something, then let him (or her) follow that passion. Your child will learn much more if you follow his lead! 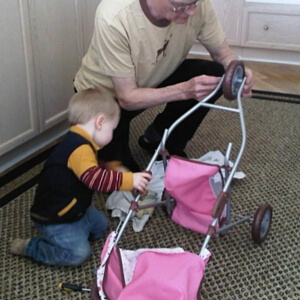 My son helping his Grandpa assemble a doll stroller! We got my daughter a tool bench when she was 18 months old (my son wasn’t born yet) and it quickly became one of her favorite toys (she had dolls and other girly toys as well). She also had a ride on truck that turned into a dump truck, so she was able to put all of her tools into it when she no longer wanted to ride on the truck. But when my son was around 2 and decided to push around a pink stroller with a doll in it, I would hear comments like “oh, he must have an older sister”. Yes, he does, but why would it be so odd that he decided to do this himself? His Dad pushed him around in a stroller, so it’s something he saw regularly. Even if my son were my first born child, I still would have made sure to have dolls and strollers around for him to play with. Just like my daughter had a tool bench. She is now 11 (where has the time gone???) and she loves Lego, science experiments, dancing, gymnastics, making mud pies and playing with her stuffed animals. She will be the first to tell you that she does not (nor has she ever) like Barbie, princesses, Monster High or anything girly. I did not push this on her. I just let her choose what she wanted to play with. My son has become a pretty typical boy despite having a sister. He loves Lego, the latest video game, Nerf Guns, the play kitchen and crafts. The last 2 don’t sound so manly, but that shouldn’t matter. However, if he enjoyed playing dress-up, dolls, house, etc. I’m sure people would wonder what was going on. Yet nobody thinks it’s odd that my daughter isn’t into all things “girly”. Toys for boys tend to promote aggression and toughness whereas toys for girls are all about being kind, caring and compassionate. Do we not want our boys to become kind, caring and compassionate men? On the other hand do we want our girls to be pushovers or do we want them to have some competitive and aggressive (not necessarily in the violent sense) qualities? All of these scenarios will lead to language development as the child gets older and narrates what is happening in the scenario. There are so many benefits of pretend play that I have written two articles dedicated to the subject. Pretend Play: Why It;s Necessary For A Child’s Development! Children are sponges and they learn through observation. A little boy sees his parents helping to feed him, bathe him, get him dressed, so it is natural that this would come out through pretend play. A doll is a great way to practice what he sees. Language opportunities are practically endless with dolls. For a young child you can label body parts (eyes, nose, mouth, stomach, hands, feet, arms, legs, toes, fingers, etc.) and other vocabulary words such as “bath, wash, clean, wet, dry, eat, drink, spill, bib, cloth, sleep, bed, blanket, etc.” all while playing with a doll. Additionally, prepositions can be practiced in a natural way. For example “the doll is sleeping on the bed” or “the baby’s cup fell under the chair”. When my children play with their dolls and stuffed animals, they go through a variety of emotions. 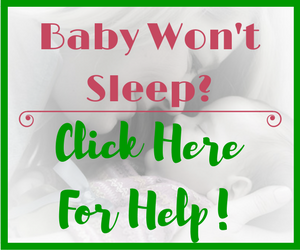 Sometimes the baby is scared because mommy turned the lights off. Or the puppy is crying because he fell off the couch and got hurt. Children often use real life events when they are playing with their dolls and “stuffies”. This is how children learn about their surroundings. It’s also a great way for children to take on different roles and therefore learn about the feelings of others through play! 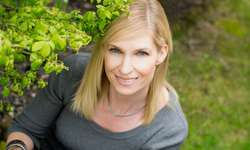 Do you want to learn more about the role of play in social emotional development? Then read this! Often children will play with dolls together. My son used to play dolls with my daughter and her friends when he was between 5 and 6. Usually this ended in a game of “house”. Eventually the doll they were playing with became part of the “family” and each child took on a role such as: mother, father, sister, family pet, etc. The children must all take turns in their various roles in order for the “game of house” to run smoothly. They also must decide who will play what role. My son and daughter love taking their dolls and stuffed animals to the Doctor’s office, daycare, school, a restaurant, summer camp, etc. One child is the parent and the other is the Doctor, teacher, etc. Some of the scenarios they have come up with are quite entertaining to listen to. So many times I hear them say phrases that they have obviously heard elsewhere. Have I Convinced You To Buy Your Son A Doll? Parents, please encourage your young sons to play with dolls. You do not need to force them to do so if they choose not to. But, have dolls and doll accessories available and don’t make it seem like a doll is for girls and they shouldn’t be playing with one. Your son can grow up to be manly tough guy who is also kind, compassionate and caring! Make sure to read this mother’s story about her son’s natural love of dolls and what she is doing about it. If I Haven’t Convinced You, How About This? If you are still opposed to your son playing with dolls, why not try some puppets. They are also wonderful for pretend play, social skills, story telling (early literacy skill), etc. You can use some of my suggestions for dolls and replace them with puppets. It really doesn’t matter if the puppet is a boy, girl, animal, dinosaur, etc. 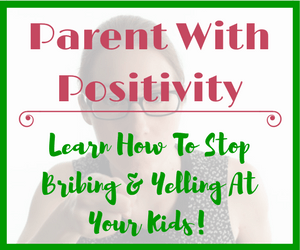 The point is for your son to have fun while learning important skills. So what do you think? 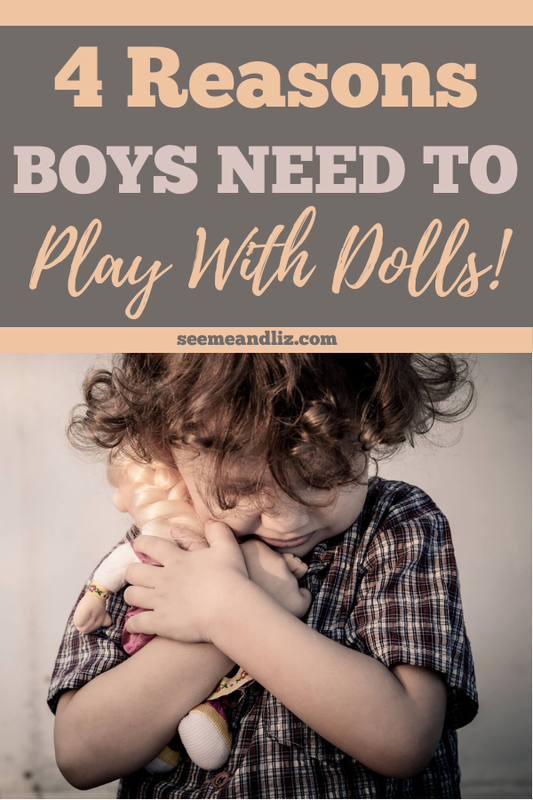 Should boys play dolls? If you have a son, do you encourage him to play with dolls, or would you rather he stick to tool benches, trucks, Lego and all things boy? I have 2 sons. My husband and I were both terrified when my oldest found a baby doll to play with simply because we were afraid he would be made fun of and that would follow him around for life. This is a cruel world we live in. So we decided to hide the doll and replace it with a stuffed puppy. I think that has worked effectively. He now plays with the puppy and takes it everywhere with him. He even lays it down for naps when hes playing with his trucks and cars. I think caring for the puppy has taught him just as much as a doll would. Stuffed animals are great for pretend play as well! However, I really do think that we need to remove gender stereotypes when it comes to toys. And this starts with us, the parents. If a three year old boy is being made fun of for playing with a doll then that is most likely coming from an older child or an adult. And this can be a great learning opportunity where you as the parent can explain why your son is playing with a doll and why there is absolutely nothing wrong with this. It’s funny because men become fathers (and we want them to take active, nurturing roles in their children’s lives), yet boys shouldn’t play with dolls. It’s a double standard we need to get rid of! This is in part why I wrote the article. All that being said, my daughter also had a puppy (Liz) that she did everything with, including changing its diaper. She didn’t become interested in dolls until she was around 8. However, my son was much more fascinated by dolls and pushing them around in a stroller! My oldest son had a baby doll, named Baby. She was passed down to his little brother. Both boys retired Baby and insisted she was a girl ;-). My oldest is now a young man, and a very manly one at that—he is a plumber,. He spent his childhood climbing trees, and chasing snakes and lizards. He also put on make-up when he was little. I have seen no negative consequences from either activities. My oldest was so verbal at a young age, so I didn’t see it as a language/speech thing, but just helping him find that sensitive side of himself. I love hearing stories like this Kim! Thanks so much for sharing it. I have no idea why our society has the perception that a boy playing with a doll, dollhouse, play kitchen or anything “feminine” is a bad thing. There are so many skills a child (male or female) can learn while pretending and playing with these toys. Just like your son did. He is very lucky to have you as a parent! I really enjoyed your article on boys playing with dolls as I have three boys whom all played with dolls when they were younger. They are all teens now but it did not hurt anything for them to play with the dolls. I am glad you are telling people this, it is really a great article! Thanks for your comment. I am sure many readers will like to hear that your boys all played with dolls and now they are typical teens. If anything it may have made them more nurturing as they grew up. And there is nothing wrong with a male being nurturing. I am happy to hear that my article showed you that a doll is so much more than just a “girl toy”. Please show your husband this article. Hopefully he will understand the importance of all young children playing with dolls. I know many men want to raise boys who will become “manly men” and fear if they allow them to play with dolls and play kitchens they won’t be “manly”. This couldn’t be further from the truth. My son played with dolls, kitchens, strollers, etc. and he is still quite the boy. He loves cars, trucks and playing “bad guys” with his friends. 10 Things You Need To Know About Kids Toy Kitchens: Read before you buy! Boys are just children at that age so I agree that boys should be able to play with dolls if they wish…at that age they are very imaginative and very creative so why should we stop them from playing with dolls if thats what makes them more happy…as you say it develops emotional and language opportunities so I think that not buying boys dolls is outdated. Yes, you are correct. Boys are children and girls are children. And the bottom line is that all children should be exposed to toys that will promote language development and learning. 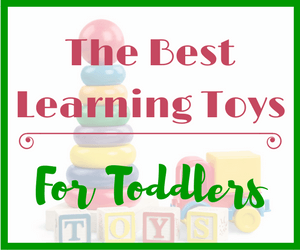 Dolls happen to be one of these great toys!